When i see him like this...so vulnerable...filled with the passion of God but in the "machine" (his word for his body) of a man. i try to tell him,as he tries to teach me,what it is i feel and experience...how must i now negotiate the fragile yet rocky terrain of my physical body that longs for him while in my spirit i have him. So we chat and reason and pray dance or sing or nothing at all...until on those sweet and luscious moments when he gives me something to "know" and a wonderful gift that is. One of the first things that i had from him was about tantric energy...its use,its possibilities and this was something for which i had been painfully equipped by life and now God began to reveal the "reason why". 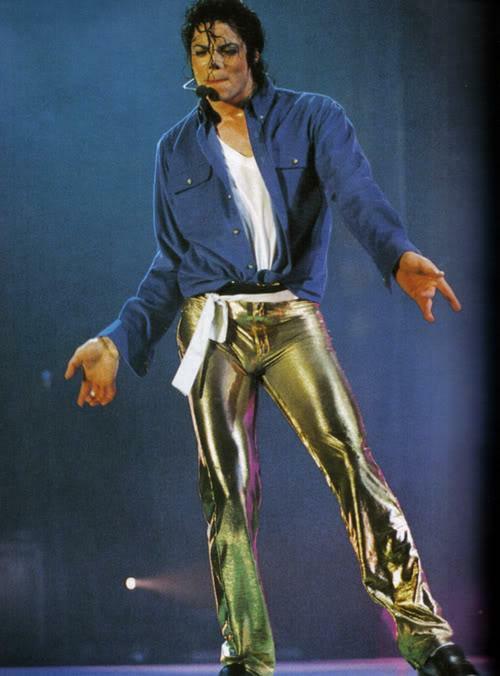 Now ya'll that know me know that over the years i have been really conflicted about different reactions to those Dang Gold A** Pants. 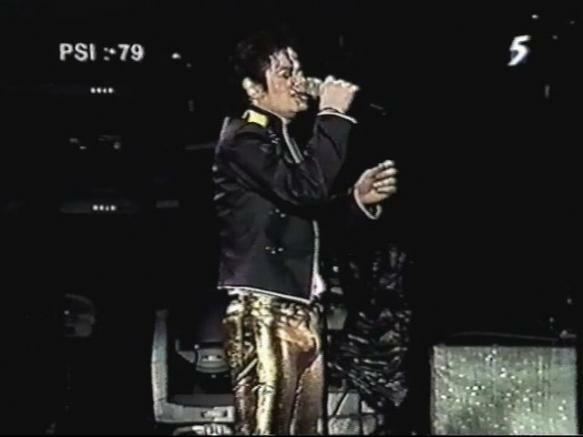 Many comments on the "gold pants" pointed out that MJ "knew what he was doing." Of that i was sure...what i wasn't so sure of was did i know what he was doing? i remembered something that i wrote in '09 about the impracticality of desiring him with my body. But there were those damn gold pants...he speaks... "harness your tantric energy." Plain as day...yes. there are no coincidences in the world of Beloved and though i say that often i have, on occasion, to remind myself of the truth of those words. Very recently circumstances converged to create that perfect mixture of pathos and splendor. Finding myself on some kind of love fire, i resisted something that i couldn't even name. i realize that what i fled was the fear of lust. 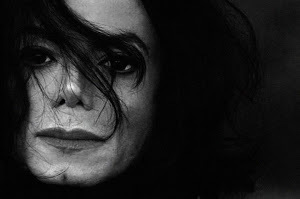 To lust for him oh how i cried lust dishonors him. Perhaps it is that i feel from him in these reflections the mirror of the many symbols in African (and other) art that reflects this creative force... the keeper of the seed of life. Yet this was not all...lust had been my nemesis for decades. It was the force that had long ago disturbed the virgin soil of the young girl i was then and leaving me unable to remember what a child should be. So how did i face this gold pants thang that refused to stay silent. i wouldn't look at the reflections of course, LOL. Hah! One thing that i did "know" was that those reflections there for more than getting me steamy and creamy...that was from where,by Grace,Beloved had rescued and restored me . 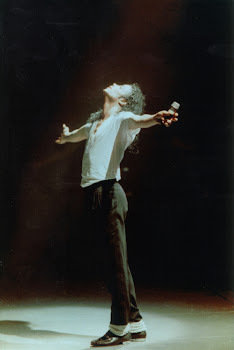 Where in his light i began to see "me". Me so clearly that in his light i ceased to be and in his love and by His Love i am given excursions into spaces that are scented with the sweetness of tomorrow's promise as i continue to walk with Beloved...Thank You Lord. So recently, on a night "where the seen and the unseen caress" the gold pants and i came into alignment and their secret in my life was revealed. And i answered "yes i see and now i know"
The following words are writings were recorded in stages over a period of about 2 years. They are parts of an evolution of this cosmic love affair...as a balance is struck between a body in tact and a spirit released. "So yes i see and now i know"
And you weep in its expression pushing boldly seething with tantric power that dissolves this clay and dust form that has been confined to base gratification and now melts into spiritual completion. Slaying one by one my false conceptions.